Medisellers, the leading exporter of Pharmaceutical products and medicines across the world. We provide the best quality medicines and quick services for all customers around the globe with all necessary tracking information of the products. We are a specialist in Contraceptive Medicines like I-pill, Niel 72 , Misopristol, Mifeprestone, MT Pill, Pregnot Kit, Contrapil Kit and many more. To meet diverse requirements of our prestigious clients, we are engaged in providing an excellent quality I-Pill Tablet. Provided tablet is processed by utilizing optimum quality chemical compounds and advanced technology at vendor's end. Medisellers, the leading exporter of Pharmaceutical products and medicines across the world. We provide the best quality medicines and quick services for all customers around the globe with all necessary tracking information of the products. 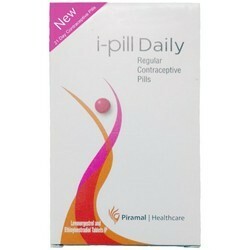 We are a specialist in Contraceptive Medicines like I-pill , and many more. 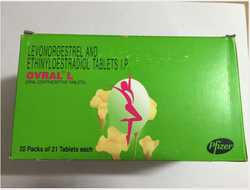 We are one of the leading exporters of Ovral G Tablets.